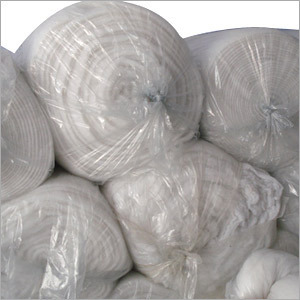 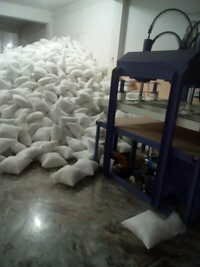 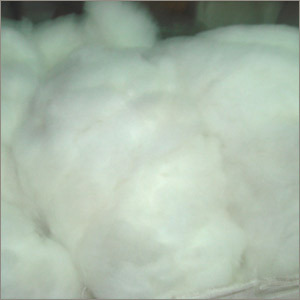 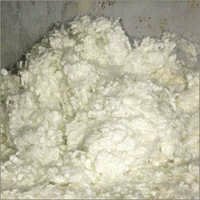 We are manufacturer and exporter of polyfill fibre, polyfill recron fibre, polyfill textile fibre, polyfill synthetic fibre, polyfill fibre for home furnishing items. 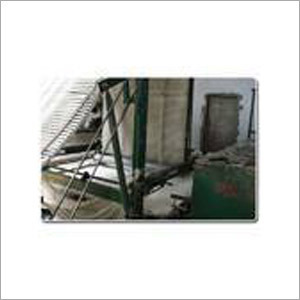 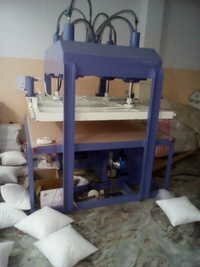 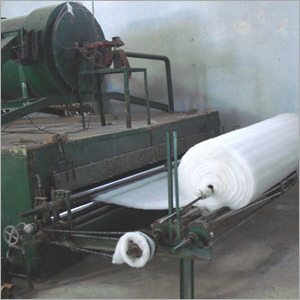 we offer world class quality, make best use of our facility & resources. 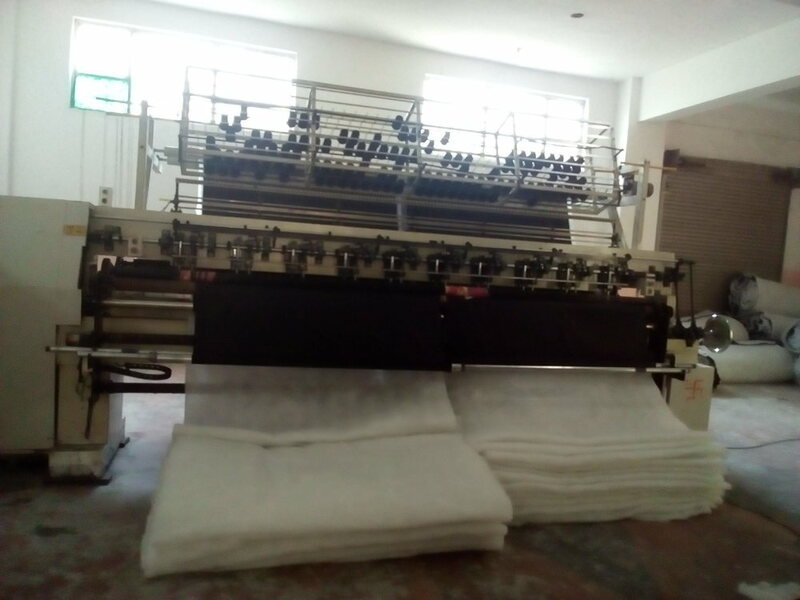 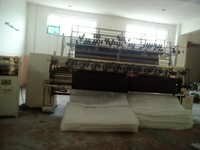 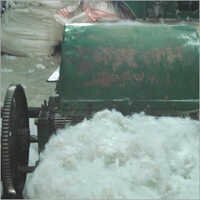 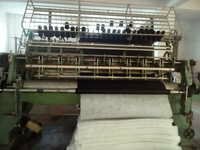 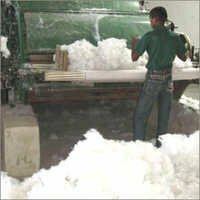 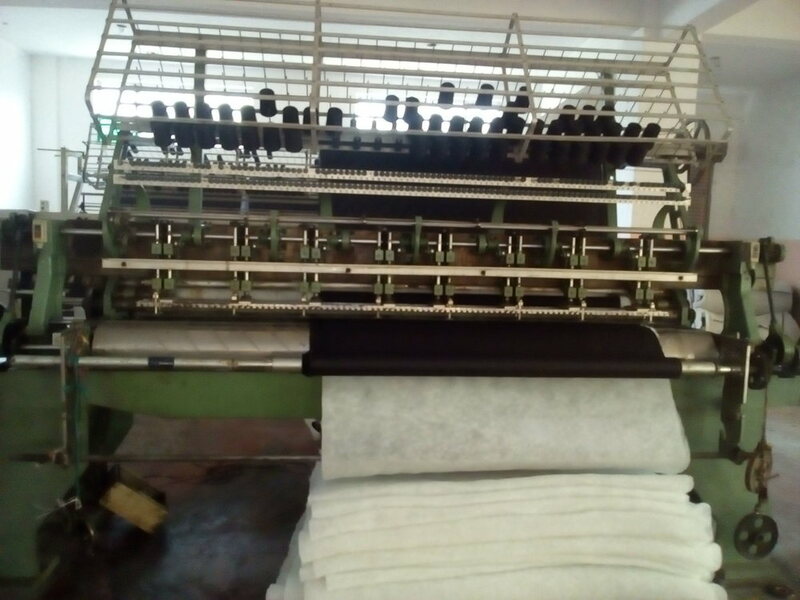 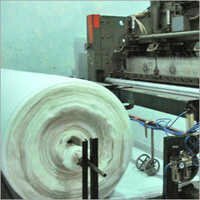 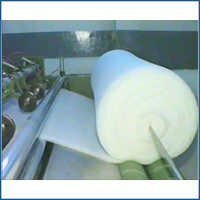 Established in the year 1998, we - Shri Bhawani Textiles, are a trusted supplier & exporter of polyfill fibre, polyfill recron fibre, polyfill textile fibre, polyfill synthetic fibre, polyfill fibre & polyfill sheets. 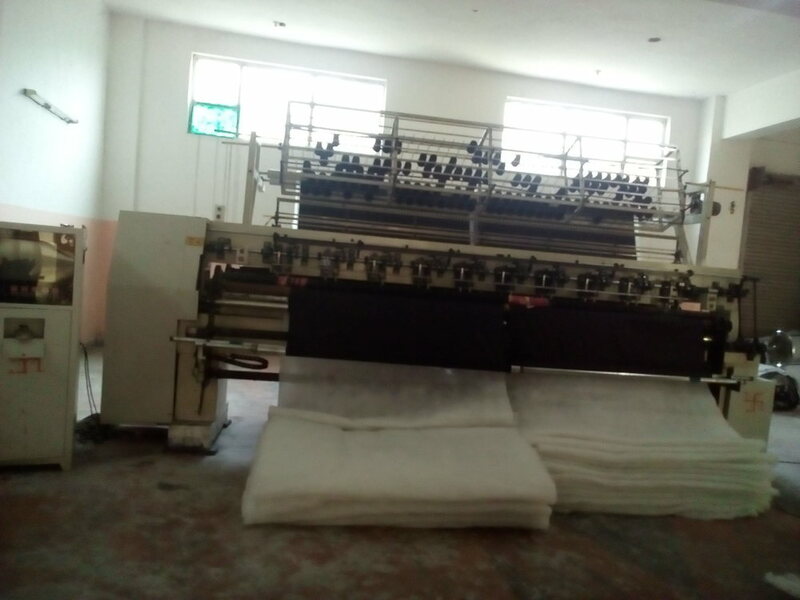 These fibres are used in home furnishing items like pillows, cushions, quilts, table cloths, runners, rugs, curtains etc. 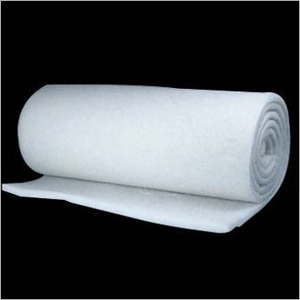 The polyfill fibres we offer are manufactured to give the highest level of comfort and durability to the end-users and a profitable business to the bulk / business buyers.